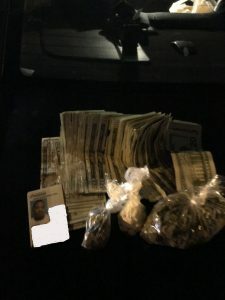 Deputies of the Ouachita Parish Sheriff’s office conducted street operations on January 10 & 11, 2019. Due to the violent, gun related activity in specific areas of south Monroe, these areas were targeted. 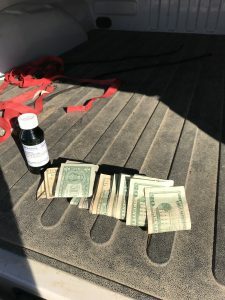 Approximately 80 Ouachita Parish Sheriff’s Office Deputies were involved during the two day period, plus officers from Metro Narcotics, Monroe Police Department, Louisiana National Guard Counter Drug Air Wing and the U. S. Drug Enforcement Administration. 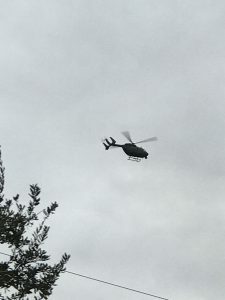 Ninety arrests were made during the operation, including one warrant for Attempted Second Degree Murder. 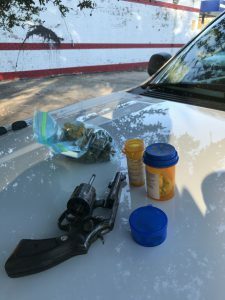 Two were arrested for Possession of a Firearm by a Convicted Felon. Five firearms and one bullet-proof were seized as evidence. 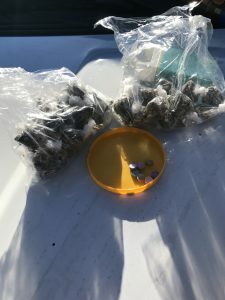 Numerous narcotics seizures were made as well.